NEW SERVICE PATTERN - Morning Praise; Celebrate. SatDads & Families Sessions - Families & Children 0-11 years. Parking available at front and rear of Church. Accessible parking at front of church. All entrances accessible by ramps or level surfaces. 'IGNITE' YOUTH CLUB ages 11-18. £1 entry fee. Norton Tenants and Residents Association meets at church. SatDads & Families sessions are St.Michael's version of 'Messy Church'. Mickey’s Toddlers on Thursday afternoons. Audio-visual desk and 2 projector screens in Church. 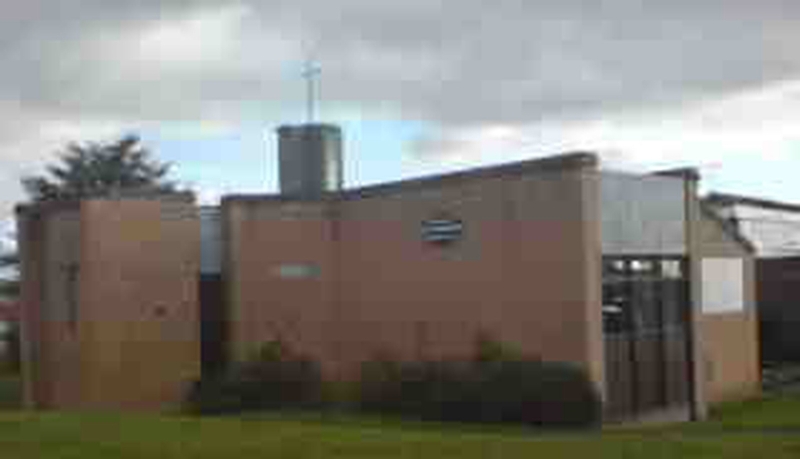 Church Hall and the Well for hire.